One-step. No alcohol. Made with avocado, beeswax and the perfection to make your lips look radiantly colorful. Powerlips Fluid is a next game-changing product of Nu Skin! Enjoy intense, long – wearing lip color that won’t smudge or budge through work and play. Cushions your lips, leaving them soft. Has a light, silky, no-stick and transfer resistant consistency. Formulated with skin conditioning and softening ingredients – avocado oil, beeswax, and vitamin E.
Includes kaolin clay which supports rich, long lasting color. Will not feather or bleed around or above lips. Features beautiful matte colors exclusive to Nu Skin. Specially developed for all skin tones and ethnicity. Start on bare lips. 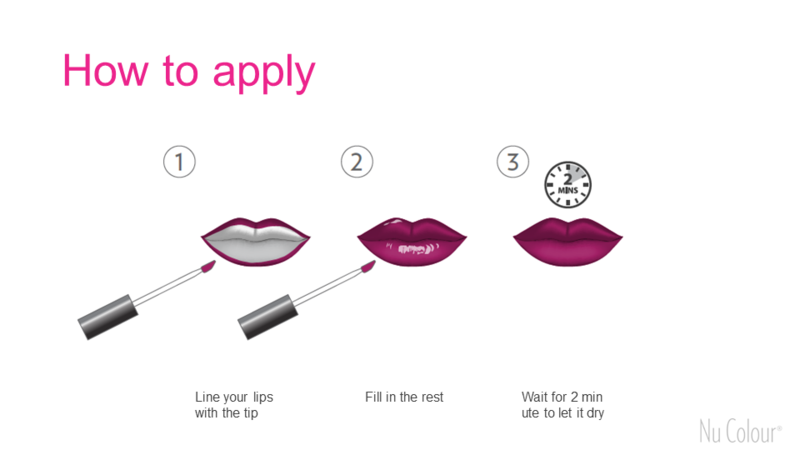 Line them slightly with the applicator then fill lips in completely. Tip: For a smooth appearance, prepare your lips first by using a moisturizing lip balm. Wait until it’s dry before applying lipstick. Brush 5. Rinse well before you use again. Contour and shape lips by applying a darker base layer and letting it dry. Then, apply a lighter (or more metallic) color on top for a round, plump lip look. Vitamin E – conditions and softens the skin while delivering antioxidant benefits. Beeswax – soothes and conditions skin. Avocado Oil – softens skin. Kaolin – natural clay base that supports rich, long lasting color. Love them all! Determined is so nice, wish I had one of each! Very hydrating … Try to clean your applicator real well before apply to your lips. And I only apply the inner half of my lower lip, then put my lips together and blend the color evenly. I’m considering getting another color to make my combination! I have Breadwinner and maven. I have dry lips and it’s kind of hard to apply. I wish I could find a solution because I really love the shades of breadwinner and maven. Mon préféré! Superbe tenue et le bien être! L’idéal au féminin! Moi, je porte sur mes lèvres Determined et Reign. J’adore!!! I have had terrible experience with drying. 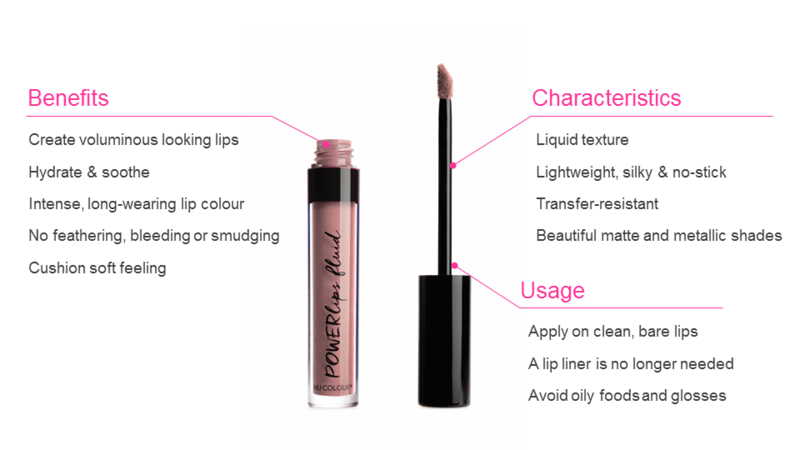 But overall is good, Powerlips is nourishing and look at the ingredients – doesn’t have any alcohol. I have fearless and roar! Love the shades! It stays all day if you avoid greasy food. Are there shimmer non matte shades available? I heard some were launch but did not show on the color palettes. Thanks.